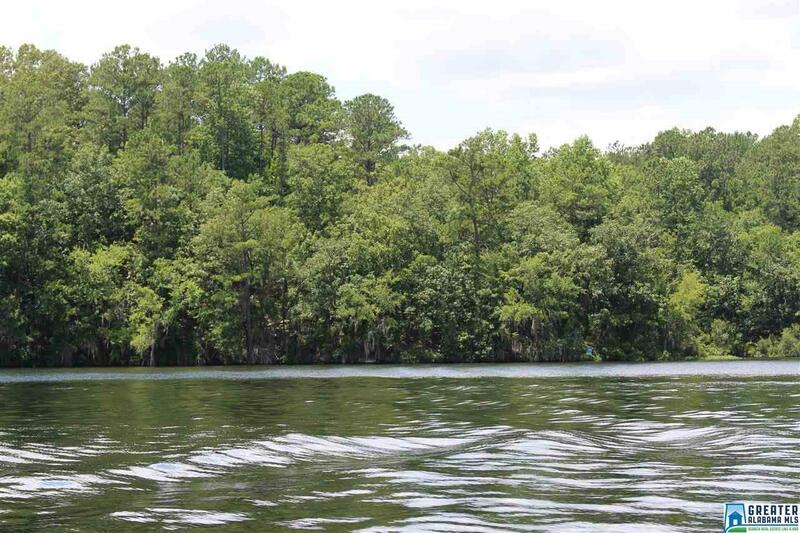 GREAT PROPERTY FOR THE LAND OWNER OR DEVELOPER LAND HAS PINES ON IT AND THE LAND ROLES GENTLY TOWARDS THE WATER. POWER RUN THROUGH THE PROPERTY. Listing provided courtesy of Lake Homes Realty Of Central Alabama. © 2019 Greater Alabama Multiple Listing Service, Inc.